We collect information from you when you fill out the price quote request, customer price submission, or general contact form. Your information, whether public or private, will not be sold, exchanged, transferred, or given to any other company for any reason whatsoever, without your consent, other than for the express purpose of delivering the purchased product or service requested. Our price request form, is connected with our partner Networx, Inc. 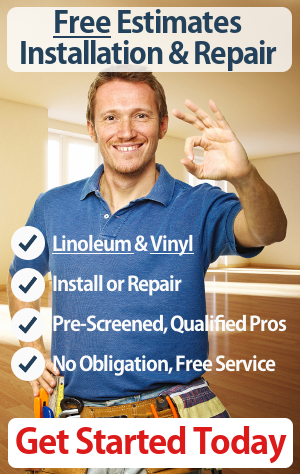 They manage the contractors who have agreed to provide free quotes to you. We do not sell, trade, or otherwise transfer to outside parties your personally identifiable information. This does not include trusted third parties like Networx, who assist us in operating our website, conducting our business, or servicing you, so long as those parties agree to keep this information confidential. We may also release your information when we believe release is appropriate to comply with the law, enforce our site policies, or protect ours or others rights, property, or safety. However, non-personally identifiable visitor information may be provided to other parties for marketing, advertising, or other uses.